As a result, two Babcock Offshore pilots took the bird on board their H175 helicopter and gave it a lift back to the Aberdeen base on July 10th. 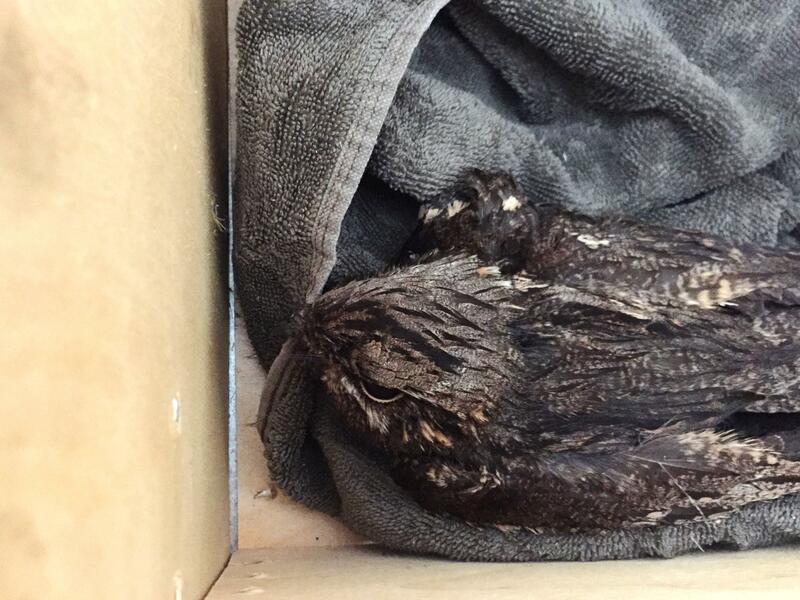 From there the nightjar was handed over to the SSPCA who took it to their wildlife centre to recuperate. It has since been returned to the wild. Birds often stop on North Sea rigs for a rest during migration. Most do not require assistance, however some do need to be taken in. 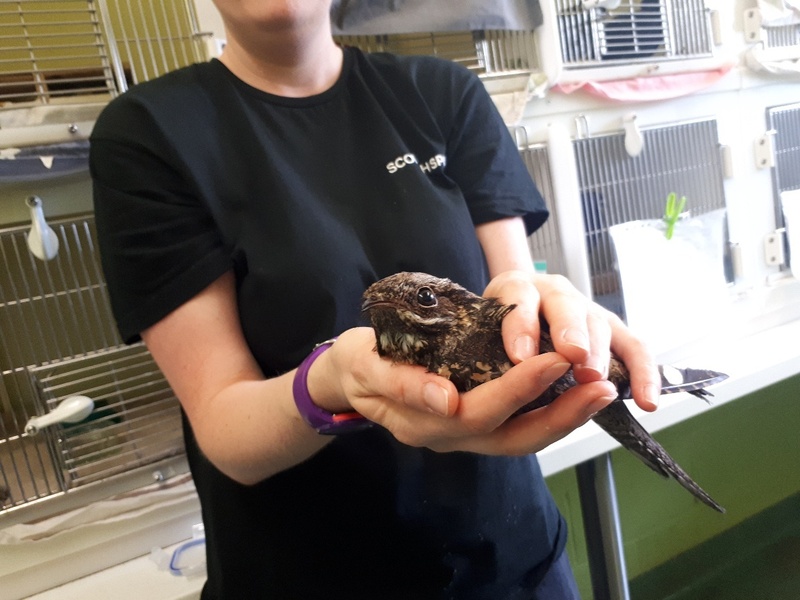 Scottish SPCA National Wildlife Rescue Centre manager Colin Seddon said: “We were alerted after a nightjar bird was discovered in Aberdeen. “He was taken to our wildlife centre where he stayed with us for a few days. The bird was kept in a small box while on board the rig in order to rest. A spokesman for Babcock Offshore said: “The vast majority don’t need any help but we are occasionally called on to assist and will always help if we can.